BMW Korea Co., the local unit of German automaker Bayerische Motoren Werke AG, has been fined 530 million won ($473,684) for selling Mini Cooper models with unauthorized emission parts, South Korea’s environment ministry said on Thursday. According to the Ministry of Environment, less durable purge control valves were fitted in 1,265 BMW Mini Cooper and Mini Cooper 5 door vehicles in 2015. The purge control valve - which is part of the vehicle evaporative emission control system - is a device that collects and sends fuel vapors in the fuel tank to the engine to burn them off to prevent them from escaping into the atmosphere. Fuel vapor inhalation can cause headaches and irritate the respiratory system. 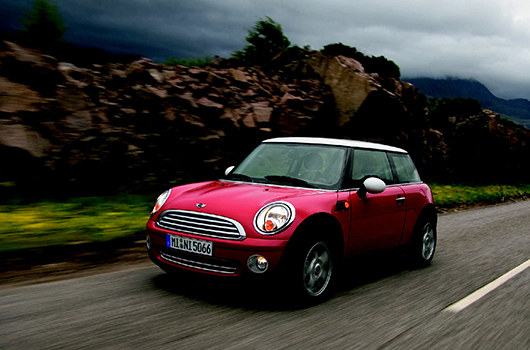 The environment ministry found that the 1,265 Mini Cooper and Mini Cooper 5 door cars were equipped with less durable purge control valves - different from those first certified in 2014. BMW Korea, however, did not report such change to the environment ministry. The ministry found the additional wrongdoing while reviewing the automaker’s recall plan over faulty exhaust system for cars sold in between 2014 and 2016 in Korea.